Shopify is one of the best e-commerce platforms out there. It can be quite challenging to build an online store from scratch, but with Shopify, you can set up a mobile-friendly store quickly that works on any browser, and on any device. It provides a ready-made solution with endless customization options and little need for technical knowledge. Moreover, it is reliable, secure and has customer support round the clock. With its own payment gateway, accepting secure payments are also quite easy. It’s quite obvious why so many people choose Shopify to set up shop online. 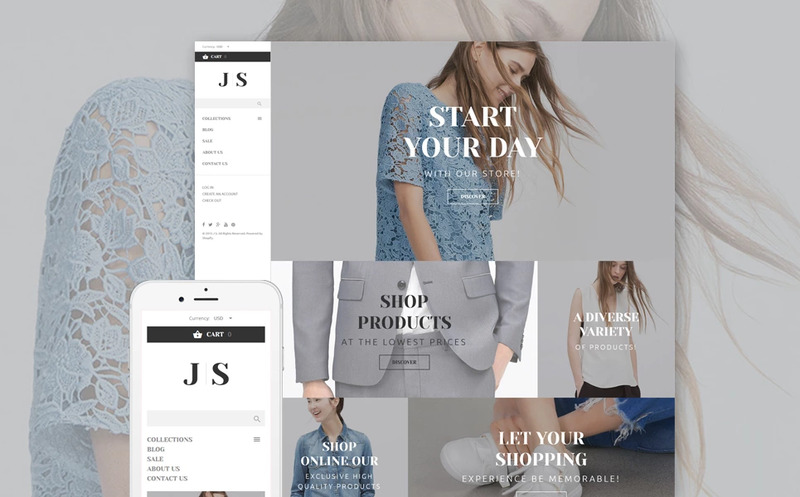 If you have a fashion store powered by Shopify, then here are five fashion Shopify themes that you can check out for your website. 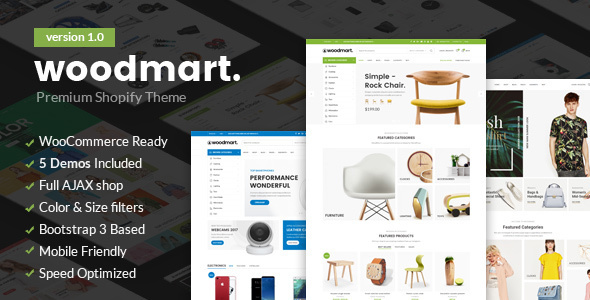 Woodmart is a simple, elegant and yet, a fully functional theme for Shopify. It is responsive, works with almost all modern browsers, and comes with over a dozen different pre-design demos. You can quickly find the fashion store you are looking for with this theme. 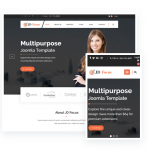 It also comes with multiple variants of the product page, comes with a built-in mega-menu, uses vector icons and logos, and includes Revolution slider. Woodmart also comes with one-click demo install so that you can quickly check out how a certain template will look. It is also SEO optimized, WooCommerce ready and can be translated quite easily. 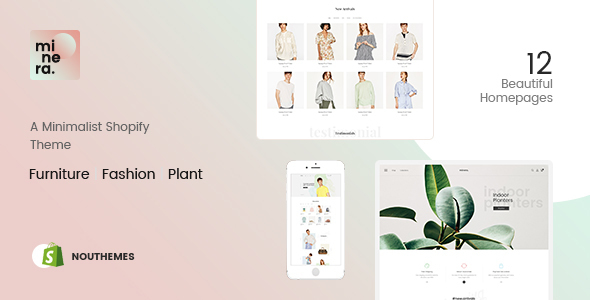 Lofty is a minimally designed fashion store theme that does not skip out on any features. It, like most other modern websites, implements a responsive design and works flawlessly on mobile websites. It comes with seven pre-built demos that allow you to speed up the development process. What sets Lofty apart is the clean and elegant design that is used all across the website. The lazy loading feature makes the transition from page to page quite seamless. 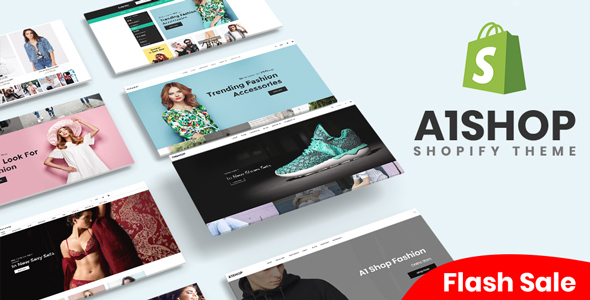 The ideal solution for beginners, A1Shop is perfect for those who are new to e-commerce and has no experience is setting up and online store. A1Shop comes with 15 different fashion store demos that includes everything from glasses to jewellery to shoes to apparel and more. A1Shop can also be used to set up other stores, such as furniture, food, electronics or home improvement also. 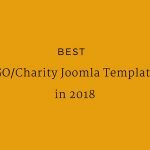 It comes with autocomplete search, has a dedicated video section, has a mega-menu as well as multi-level menu and is built using Bootstrap 3. As the name implies, Apparel is a fashion store for Shopify focused on selling clothing items. Apparel is a rich theme that comes with a ton of features. It has a clean and yet eye-catching design that will make your store stand out. It features an unorthodox design but is still surprisingly easy to use. It also comes with all the essential pages, including the blog pages. If you want your fashion store to stand out from the crowd, then you should definitely check out this template. Another minimalistic store in Minera. Minera is built to cater not just one product type, but also a ton of other product types. You can use this to list a wide range of products, including clothing, bags, shoes, accessories and a whole lot more. It also comes with a quick view for products, shipping rate calculator, product reviews, AJAX powered shopping cart and a lot more features. Choosing a theme can be quite a confusing task if you do not have a clear idea of what you want. Shopify has a large number of business Shopify themes available online and many of them offer similar designs and features. 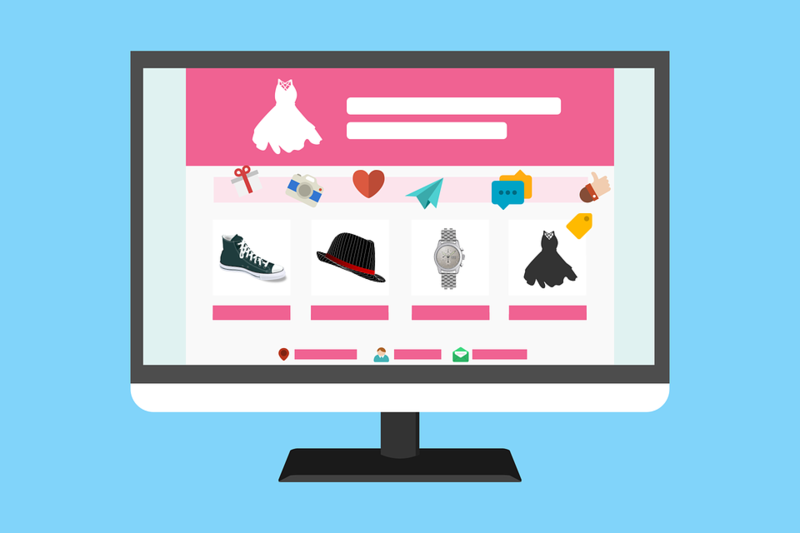 The themes listed above are not just popular, but they also offer all the functionality that an online fashion store would require.